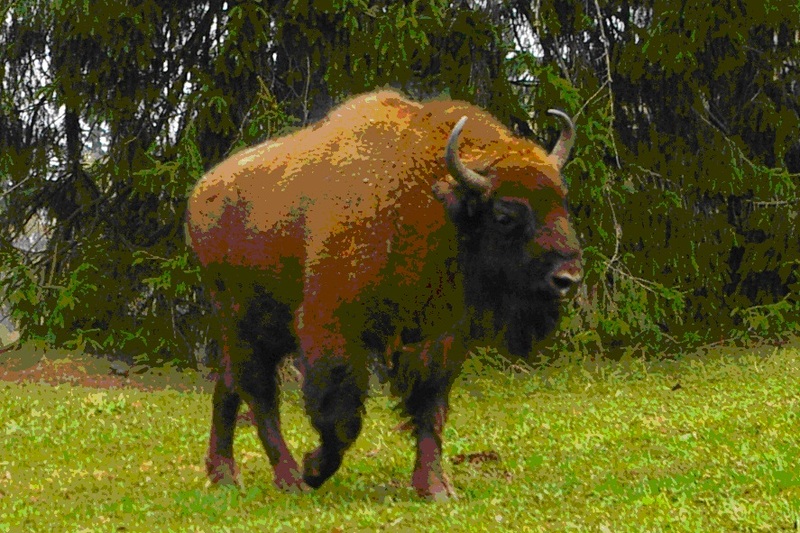 Natural and semi-natural flora occupy one third of Lithuanian territory. There are 1,795 flora species mentioned in Lithuania. 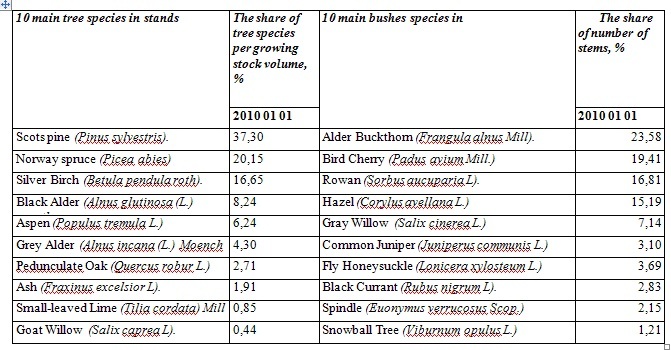 Most of them (713 species) grow in forests. More than 4,000 fungus species are found in forests. There are 321 bird species, 213 of them reproduce in Lithuania. 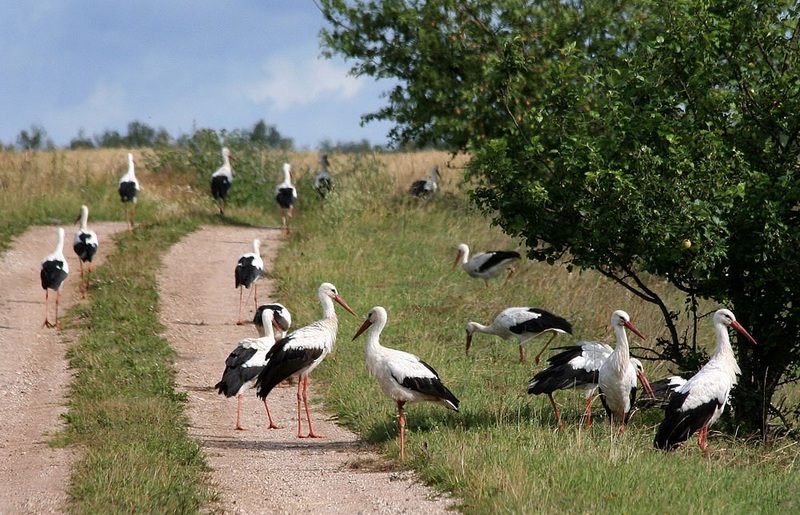 White Stork (Ciconia ciconia) was declared the national bird of Lithuania in 1973. Lithuanians believe that storks bring harmony to the families on whose property they nest; they have also kept the tradition of telling their children that storks bring babies. Stork Day is celebrated on March 25. Notably, Lithuania is a favourable and important habitat for these birds: it has the highest known nesting density in the world. The Lithuanian Red Data Book functions as a legal document on which the protection of rare and endangered plant, fungus and animal species is based. The Red Data Book contains descriptions of 767 species of animals, plants, lichens and fungi. There are exceptional trees in forests. Oak stands cover 2 % of forests areas in Lithuania. Oak is treated as a symbol of strength. In the past oak was respectfully protected. The felling of old oaks has been forbidden since 1420. Stelmuze Oak is the thickest oak in Lithuania and one of the most aged oaks in whole Europe. 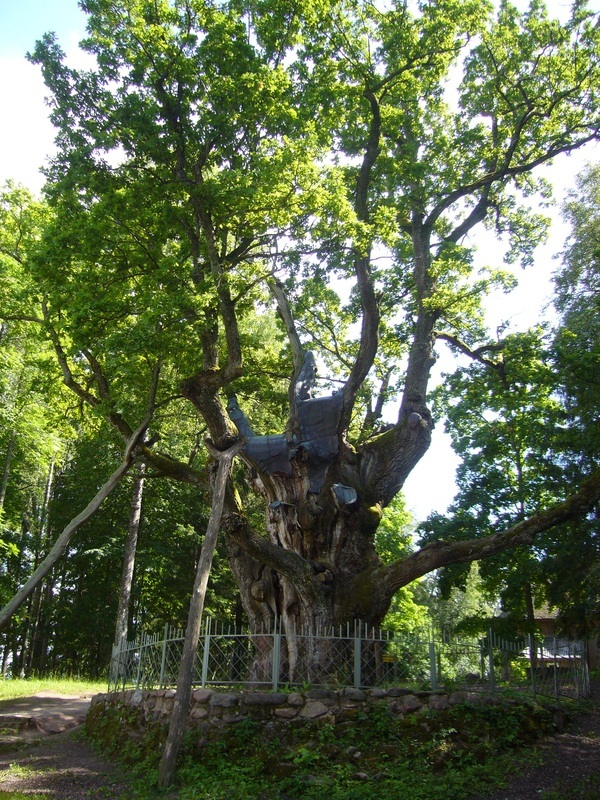 Its age is about 1500 years, its diameter is 3.5 m, its perimeter close to ground is 13 m and its height is 23 m. About 8-9 men are needed to hug the trunk of this Stelmuze Oak. 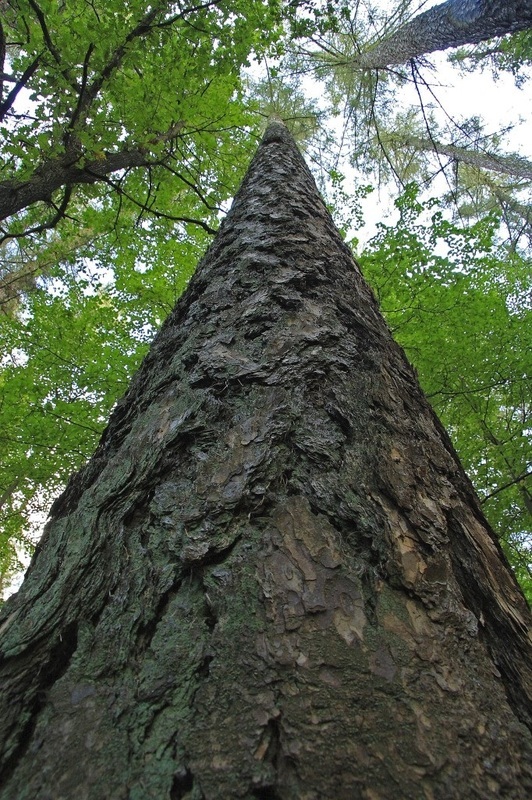 The tallest tree in Lithuania is a larch of 46 m of height, 150 years of age, found in the Degsne botanical reserve. 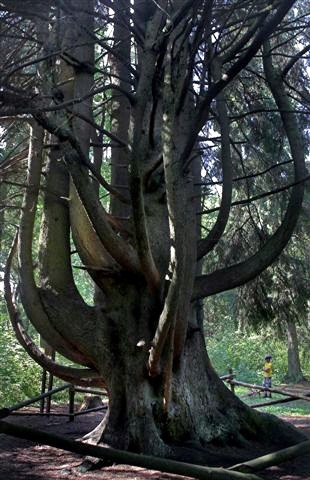 Witches Spruce is among the most visited nature monuments. In the past Lithuanians believed, that Rowan (Sorbus aucuparia) protects against witches and devils, and people used to plant Rowan at at the entrance of their houses. 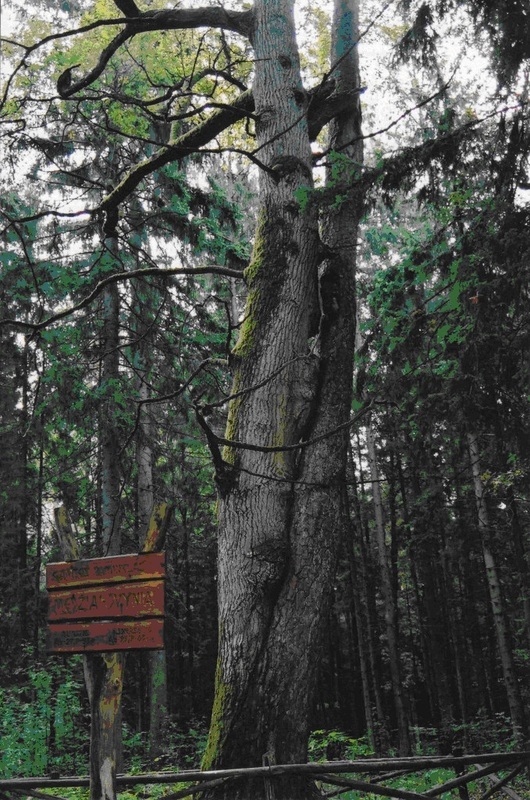 The natural monument Dubrava Twins, showing the friendship between oak and pine, can be found in Dubrava experimental and training forest. Among game animals Roe Deer (Capreolus capreolus) predominate in Lithuanian forests and open air (Table 3). 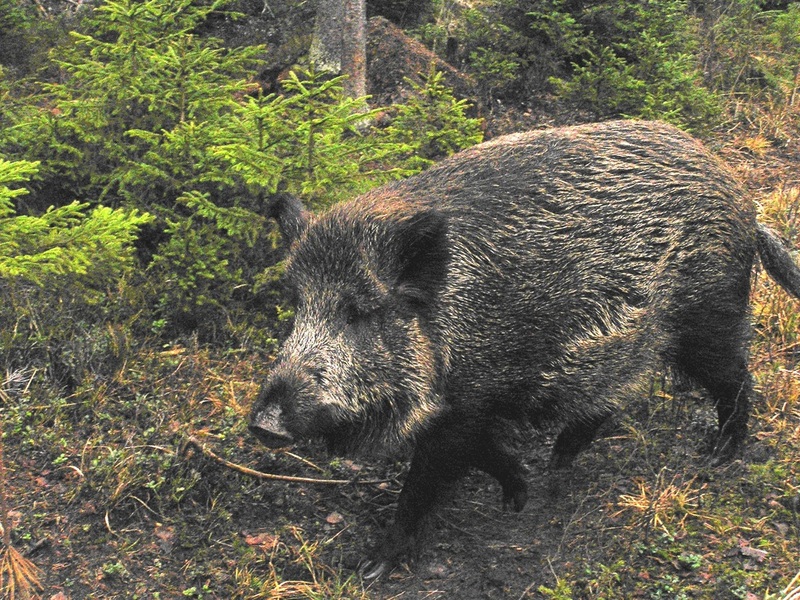 One of the most popular game animals to hunt is wild boar (Sus scrofa). It is hunted not only for its meat but also for reducing the damage it can cause. Wild boar digs soil and extracts roots resulting in the destruction of crops and pastures. 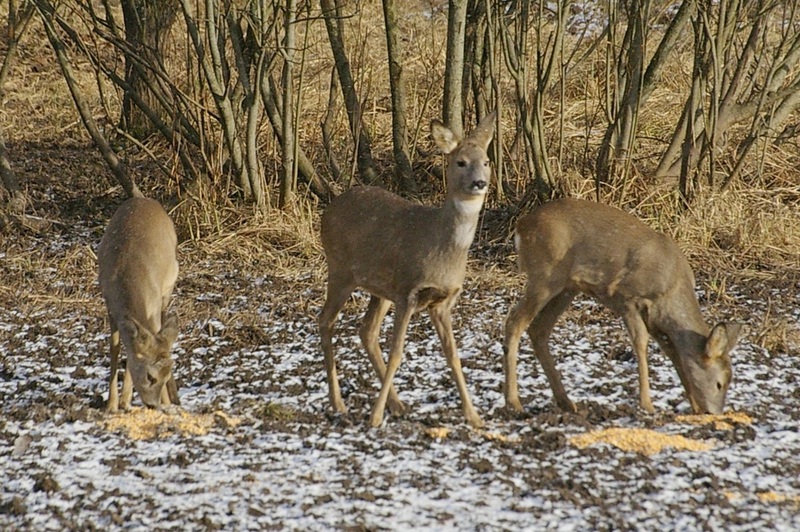 Fallow deer (Dama dama) were introduced to Lithuania in the 16-17th century. They were raised in fenced areas. Later on fallow deer disappeared. 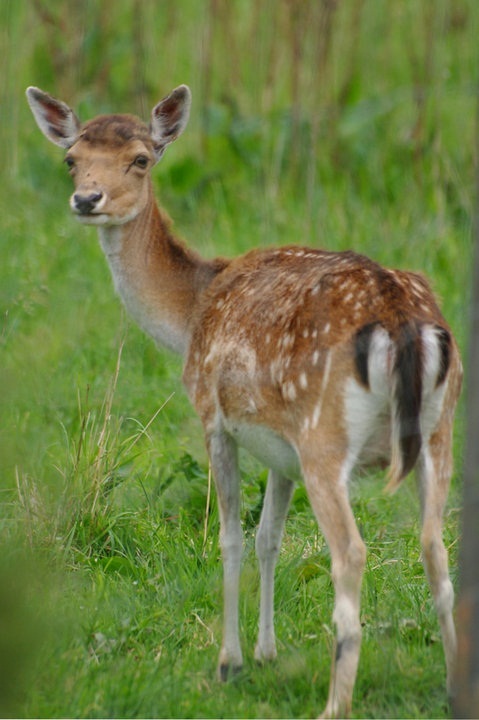 The present population came from fallow deer which were introduced from ex Czechoslovakia and Soviet Union in 1976-77. 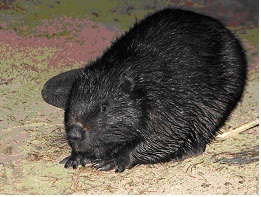 Beaver (Castor fiber) is an important species supporting their ecosystem. They create wetlands with increasing biodiversity and provide habitat for many rare species such as water voles (Arvicola terrestris), otters (Lutra lutra) and water shrews (Neomys fodiens). Beavers almost became extinct at the beginning of the 20th century, but then they started to adjust again to the environment. Beavers became common on the whole territory of the country causing more and more damage to forests and farmlands. A beaver family can fell as many as 300 trees in a single winter. Beaver population in Lithuania ranges from 100,000 to 150,000. Jay (Garrulus glandarius) helps oak regeneration by dispersing the seeds, while Cormorants cause huge damages to forests, especially to the protected ones.